After the terrible fire, Isabella is left to repair the manor house without the help of her father, who was injured severely. At the same time, her brother was killed, and she was the one who discovered the body. The crops were ruined so money is tight. 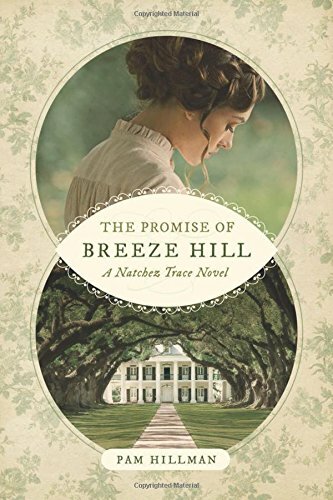 But Isabella is confident that she can save Breeze Hill. She purchases the indenture papers for a carpenter, Conner O’Shea, in hopes that he can repair the house and when the cotton crop is harvested she will have enough money to fulfill his indenture- transport for his younger brothers from Ireland. Conner is a gifted carpenter and he quickly gets to work on the house. He meets daily with her father, and he is slowly gaining strength. But so many problems crop up especially as travel on the Trace becomes increasingly hazardous. I enjoyed this story. The characters were well developed and likeable. I hope there is another in this series.